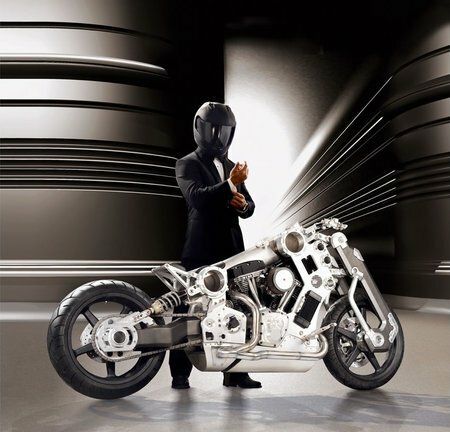 The notion of diesel powered cars being rough, unrefined and rustic in appeal has faded away in the last decade. 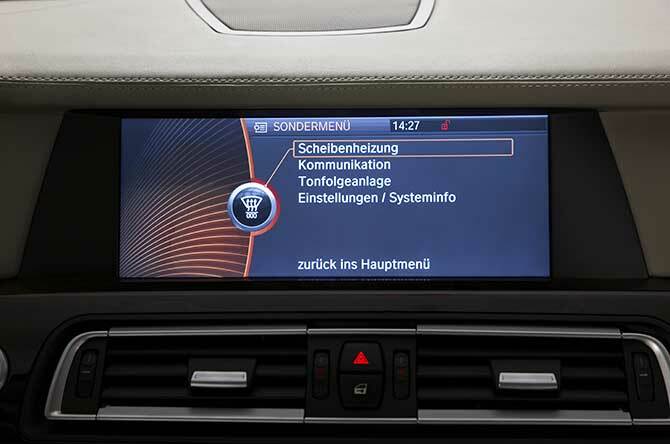 In the western side of the world, luxury cars with diesel powertrains were a nonexistent species till a couple of years back, but thanks to the superior engineering of German automakers, diesel cars are fast becoming a huge hit. 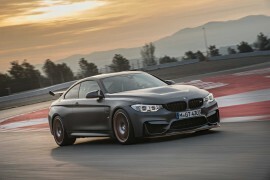 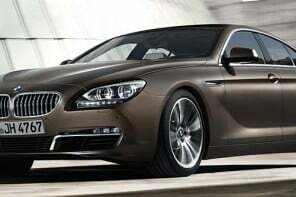 BMW has announced that it is bringing the first diesel powered flagship 7 Series executive sedan to the United States. 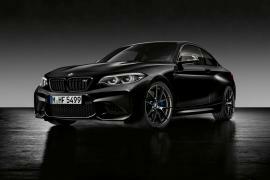 The German automaker said it will unveil the 2014 740Ld xDrive at the Chicago Auto Show before sales commence later in the spring. 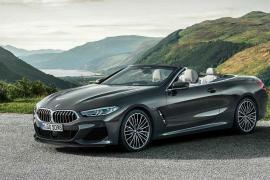 Powered by BMW’s own 3.0-liter inline-six producing 255 horsepower and earth-shattering torque of 413 pound-feet, the new diesel 7 will only be offered in the long-wheelbase variant and will give a tough fight to the diesel powered Mercedes S-Class. 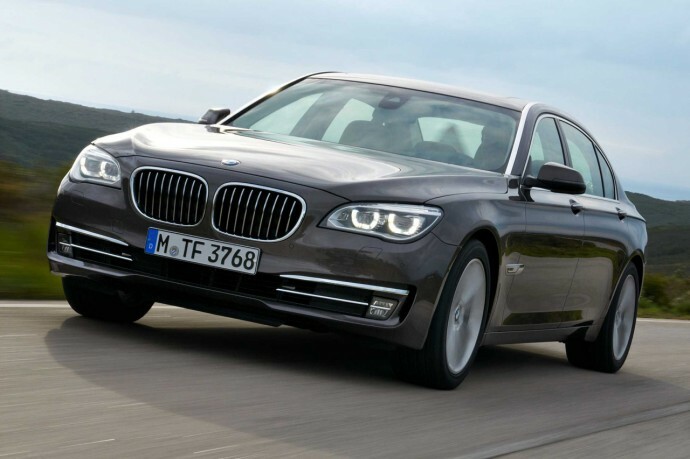 The performance figures of the diesel 7 series will give the gasoline powered BMW flagship a run for its money; it can go from 0 to 60mph in 6.1 seconds. 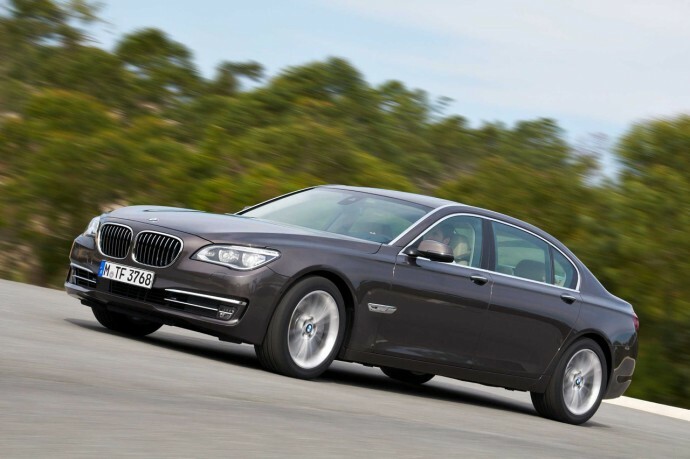 The new diesel 7 also has the added advantage of being more fuel efficient; it returns 25 to 30% mileage than the gasoline 7 Series. 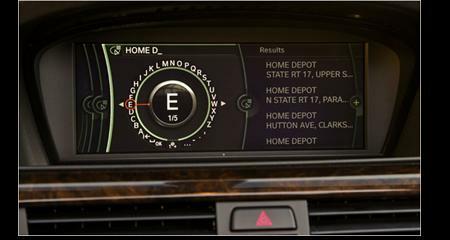 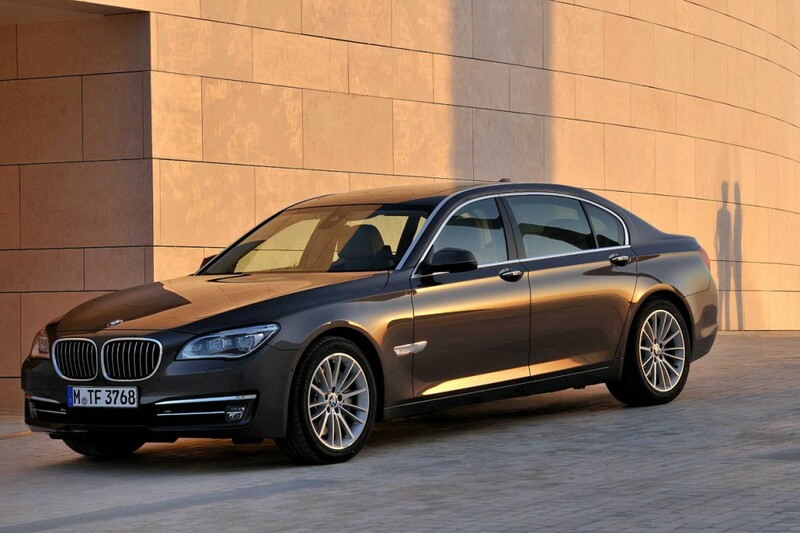 The 2014 BMW 740Ld xDrive sedan will have a starting price of $83,425, which includes the $925 shipping charge.